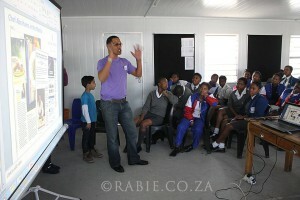 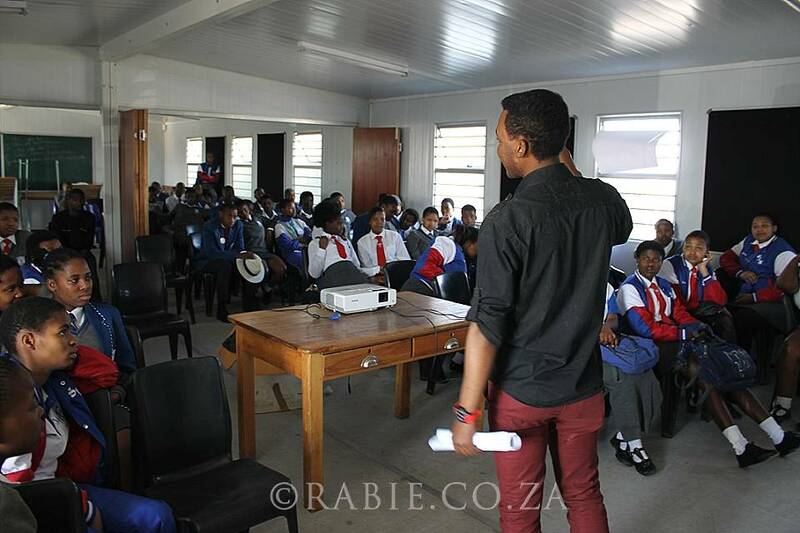 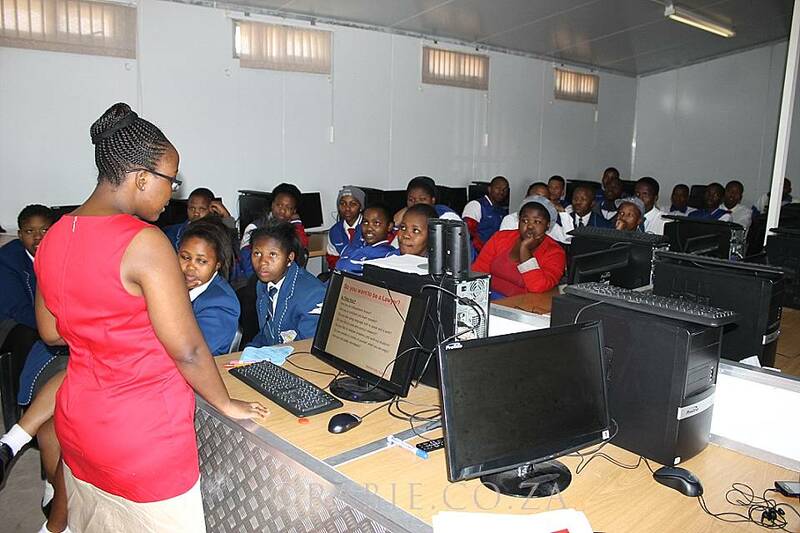 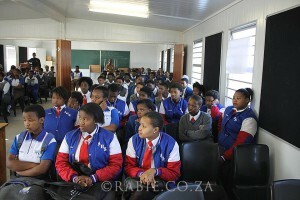 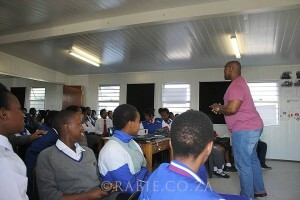 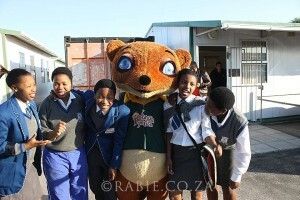 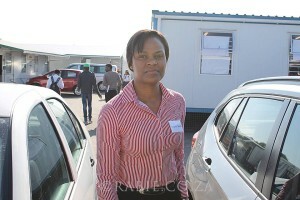 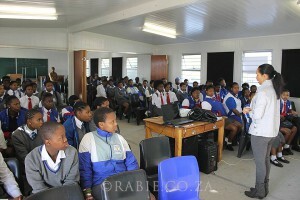 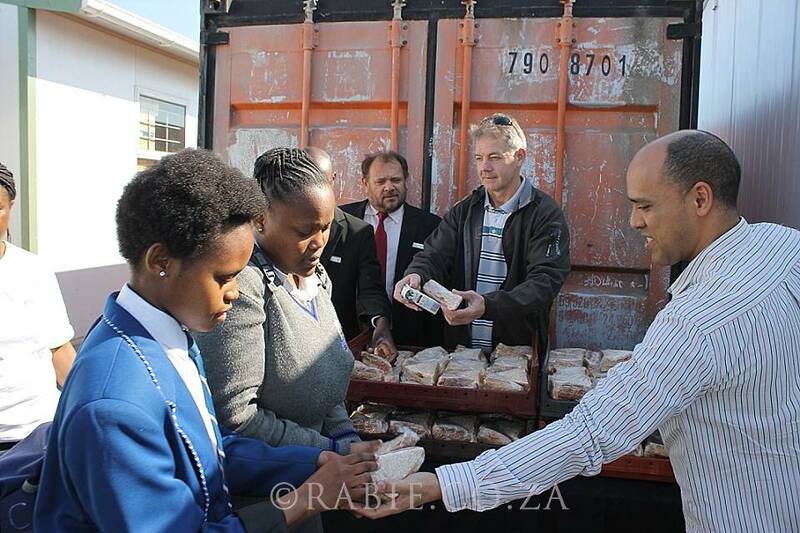 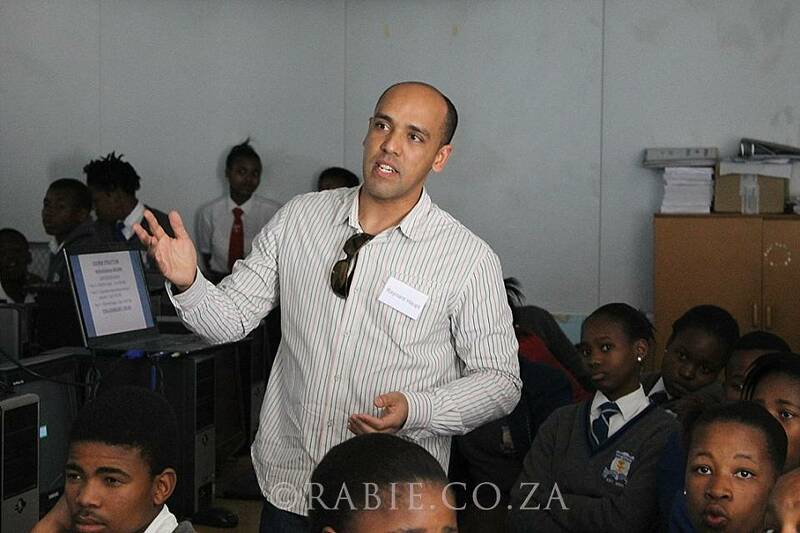 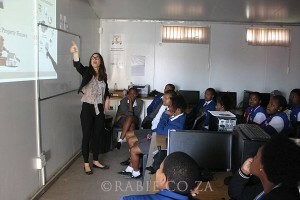 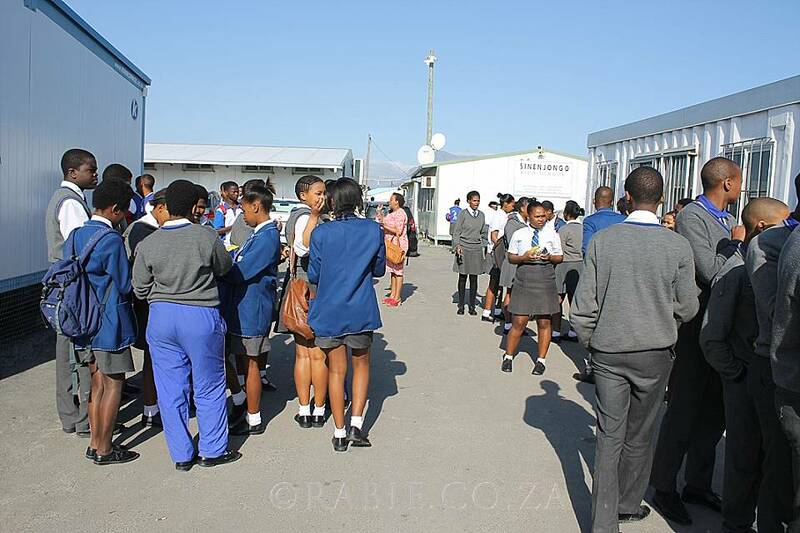 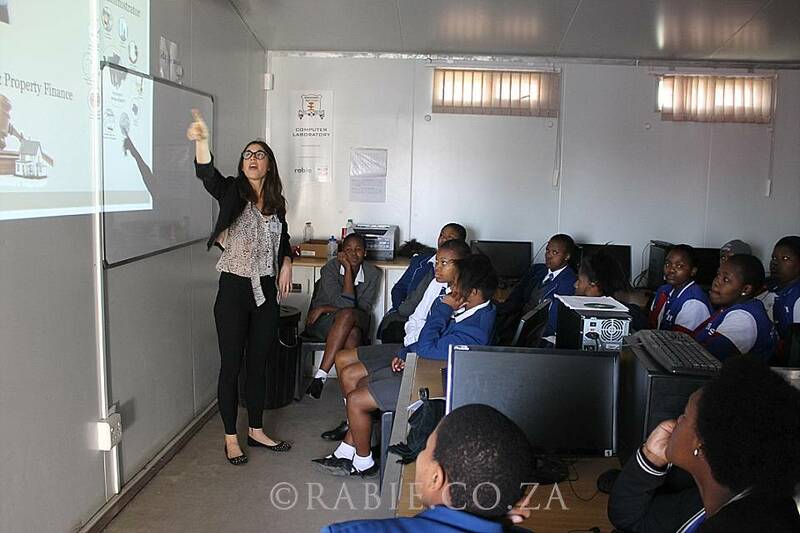 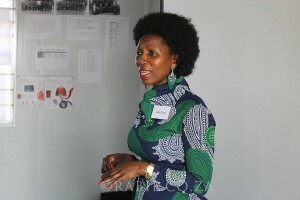 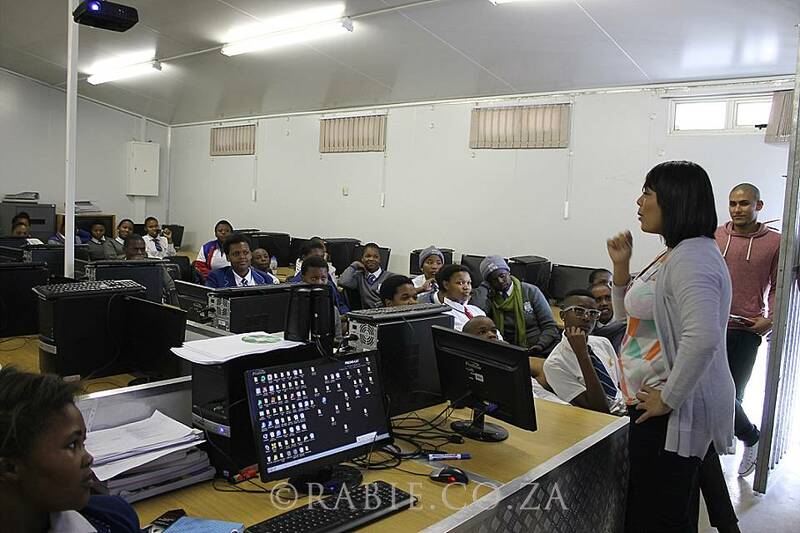 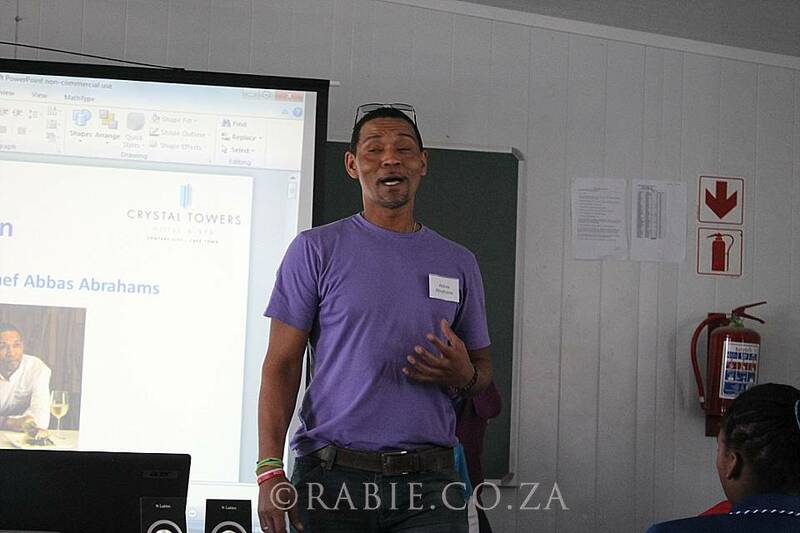 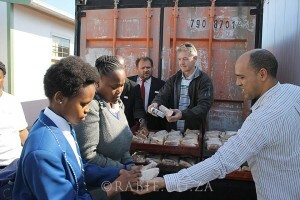 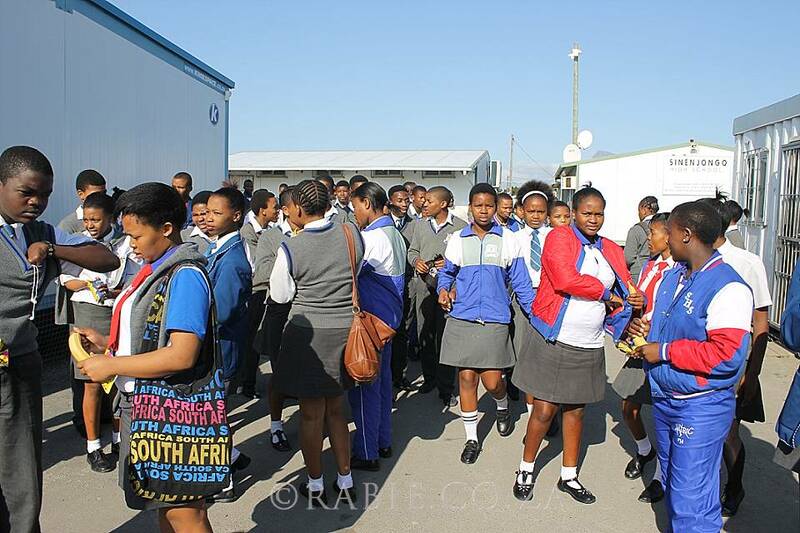 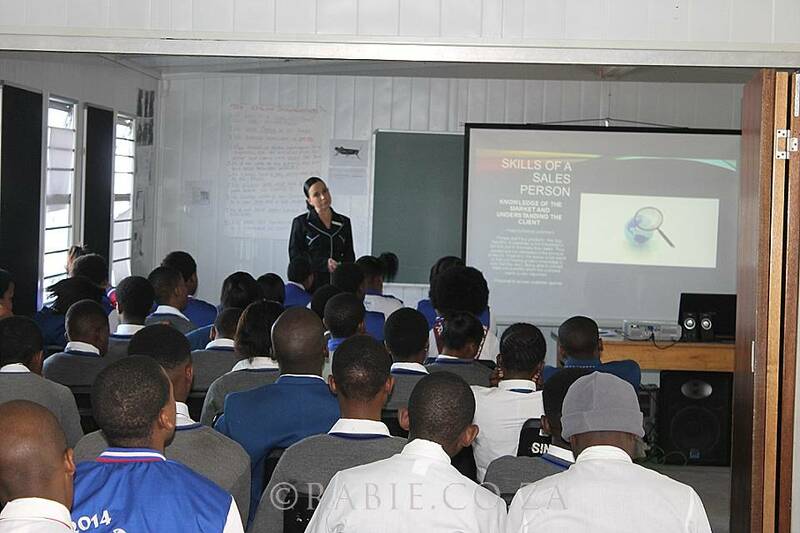 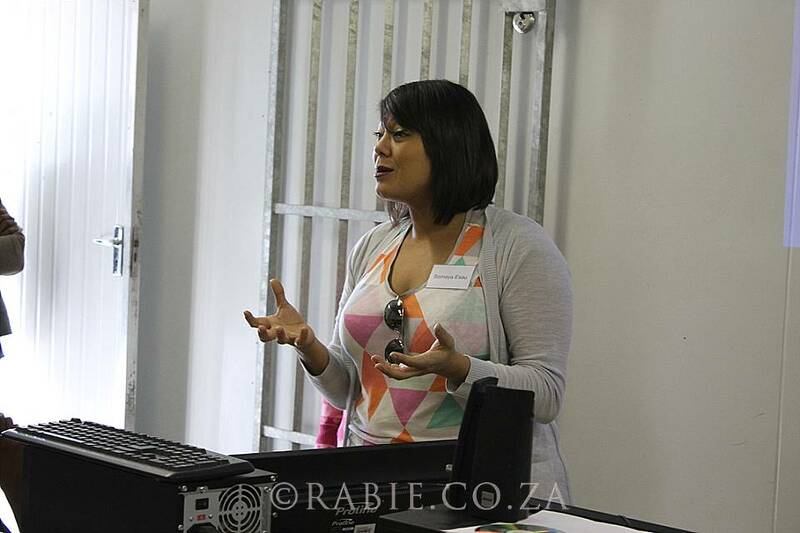 The fifth annual Careers Day was held last Saturday at Sinenjongo High School in Joe Slovo Park, which was adopted by the Rabie Property Group as the major beneficiary of its Corporate Social Investment programme six years ago. 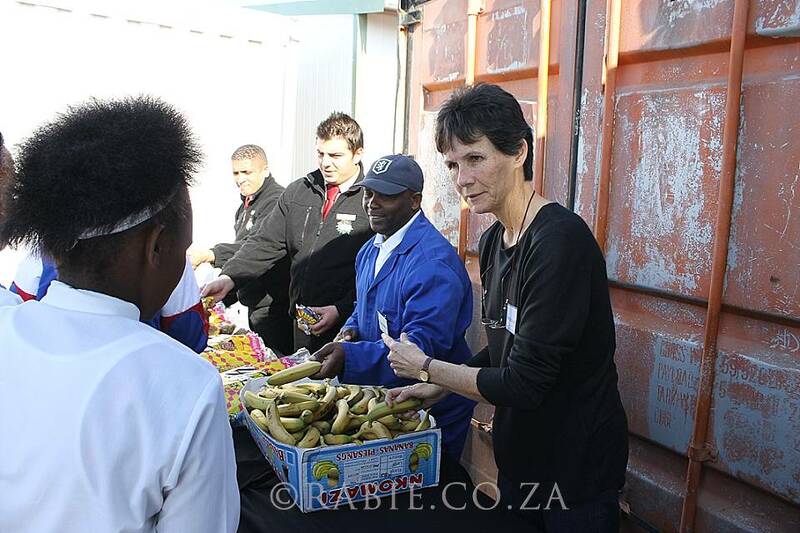 The day is organised by sponsors, the Rabie Property Group, with the assistance of Siyanda Dlamini of Protea Hotels and some of the teachers. 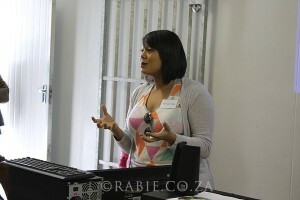 In all 26 speakers took part covering a wide range of careers. The speakers were divided into three groups according to the subjects needed to qualify for a career in that field. 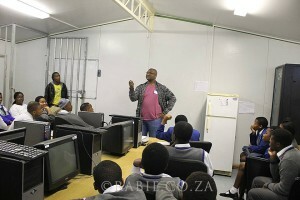 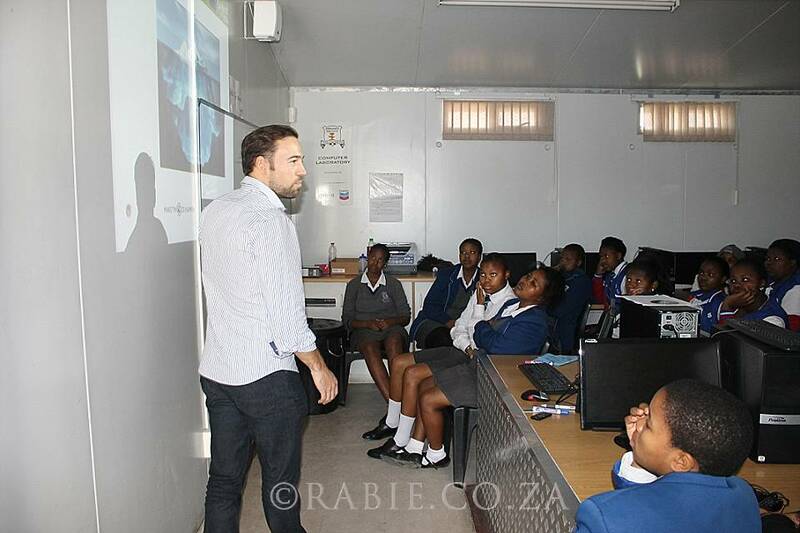 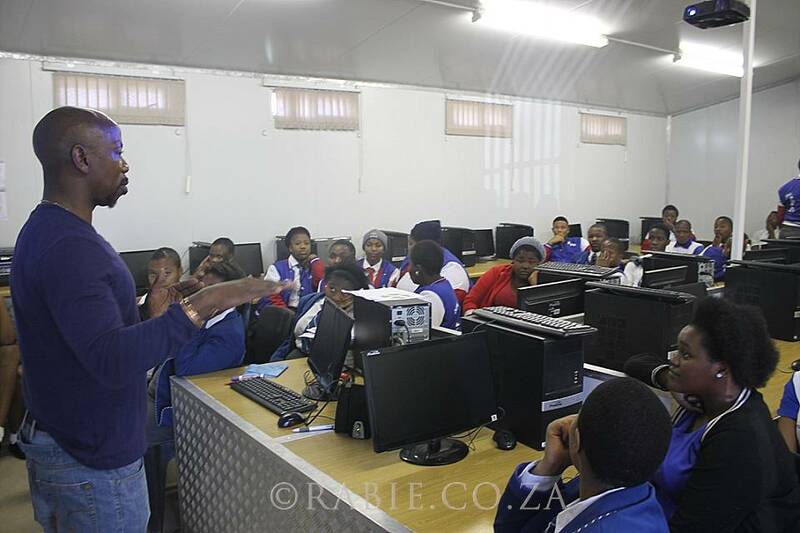 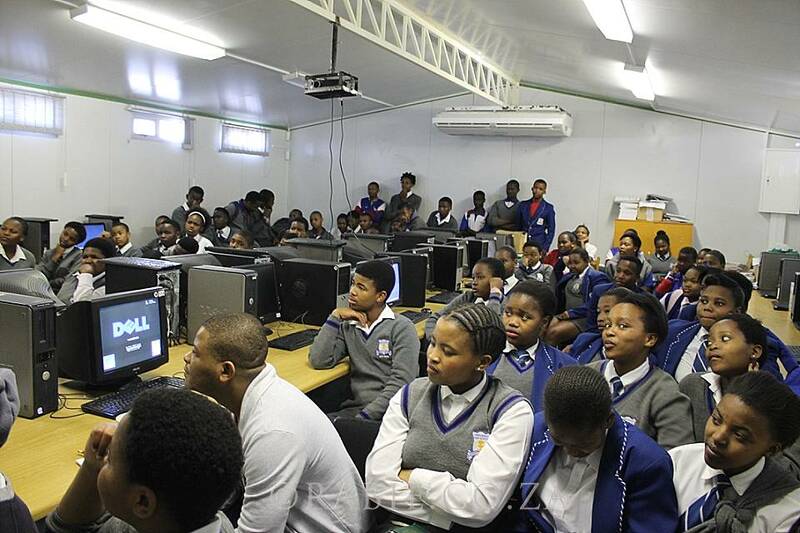 The maths and science learners listened to civil, mechanical and electrical engineers, an industrial psychologist, a microbiologist, a quantity surveyor and project manager, an IT expert and a teacher. The commerce cluster of speakers included a financial manager, marketing, property studies, banking, property administrators, information technology, accountancy, retailing and law while speakers in the general cluster included a personal trainer, a property broker, a sales manager, a plumber, an environmental conservationist, a personal stylist and make-up artist, a hospitality expert and a chef. 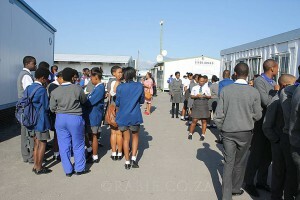 There was a record turnout of Grade 10,11 and 12 learners on the day with more than 200 participating and describing it “as the best yet”. A highlight of the day was the spontaneous bursting into song of microbiologist Mjiko Vulindlu at the end of his talk. 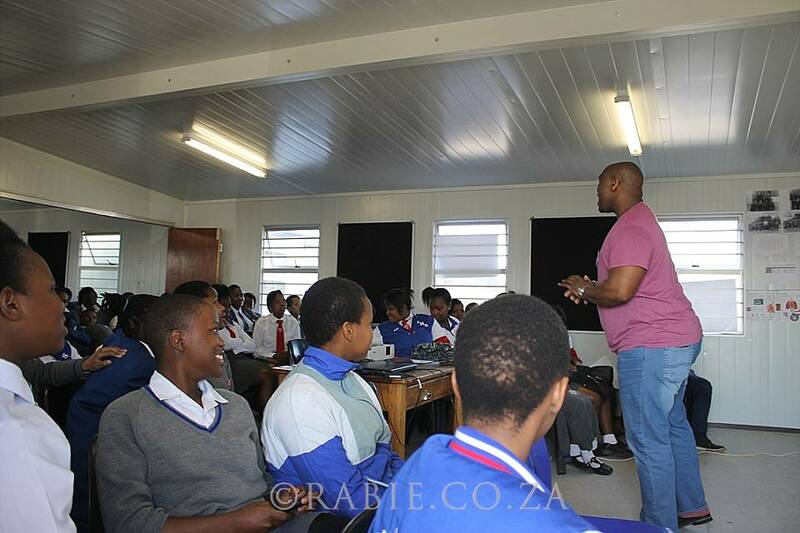 A trained opera singer to boot, Mijiko regaled learners with an eye-watering rendition of Verde’s La Donna en Moville from his Rigoletto opera which received thunderous applause from the gob-smacked learners. So moving was it that the obliging Mijko was persuaded to tour the other classes for repeat performances. He has promised to return with his whole singing class next year to do a mini performance on the programme.